Your Brain on Uber | Hidden Brain This week we feature Keith Chen, a behavioral economist at UCLA and the head of economic research at Uber. Keith explains why surge pricing makes us nuts and discusses our weird economic choices. Keith Chen is head of economic research at Uber, and he says the way we interact with the app reveals a lot about human behavior. Uber is built on the scourge of surge. When demand is high, the company charges two, three, even NINE-POINT-NINE times as much as normal for a ride. Riders hate it... but not so much that they stop riding. "Dynamic pricing" has helped the company to grow into one of the largest ride-booking services in the world. What's the psychology behind it? Shankar sits down with Uber's Head of Economic Research Keith Chen to talk about when we're most likely pay for surge, when we hate it the most, and why monkeys would probably act and feel the same way. Riders aren't always rational in their hatred for surge. For example, you're more likely to take an Uber when it's surging 2.1 times than 2.0. Why? Well, it might be helpful to look at another company: eBay. Economists found sellers who priced their goods with round numbers (i.e. $50 instead of $49) sold their items quicker. The researchers hypothesize that round numbers signal the sellers' impatience to sell and, thus, their willingness to accept a lower price. In other words, round numbers signal carelessness or imprecision. From an Uber rider's perspective, Keith says, a round number surge like two times looks like the company is just slapping on a higher price tag because it's raining. But when it's 2.1 times as much, we think there must be a complex algorithm (which there is) coming up with that figure. The ride, then, is surely worth 2.1 times as much. 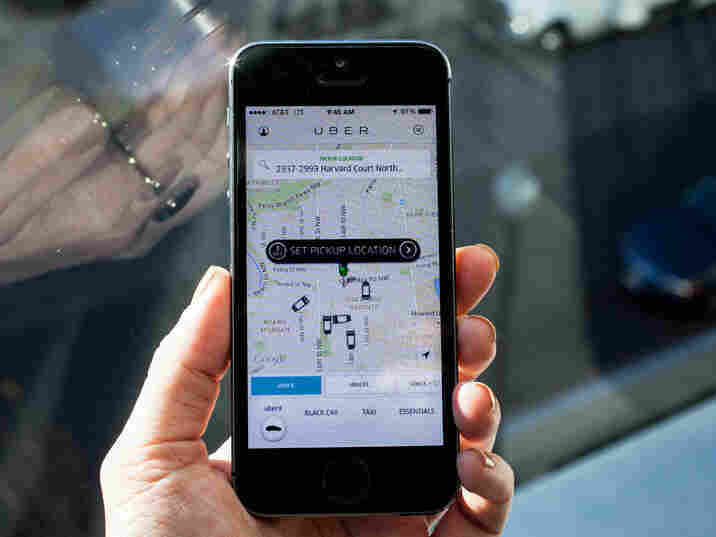 Uber has also found people are more likely to pay for surge if their cell phone is almost out of battery. Your immediate question is probably: how the hell does Uber know how much battery my phone has?! Well the app uses that information to know when to go into power saving mode. Keith promises the company doesn't use that information to set prices, but, it's certainly an interesting little (and potentially very valuable) factoid your local taxi driver isn't aware of. Before Keith was at Uber, he was an economist at Yale, where he taught monkeys how to use money. No, really. And get this: monkeys make the same dumb choices humans do! For example, monkeys also suffer from something called "loss aversion," or the tendency to experience losses as more painful as the pleasure of gains. This raises an interesting question for Uber's pricing: why not make the normal price twice as much and then offer discounts when business is slow? Riders would love it! But... drivers would hate it. The Hidden Brain Podcast is hosted by Shankar Vedantam and produced by Kara McGuirk-Alison, Maggie Penman and Max Nesterak. Special thanks this week to Daniel Shuhkin. To subscribe to our newsletter, click here. 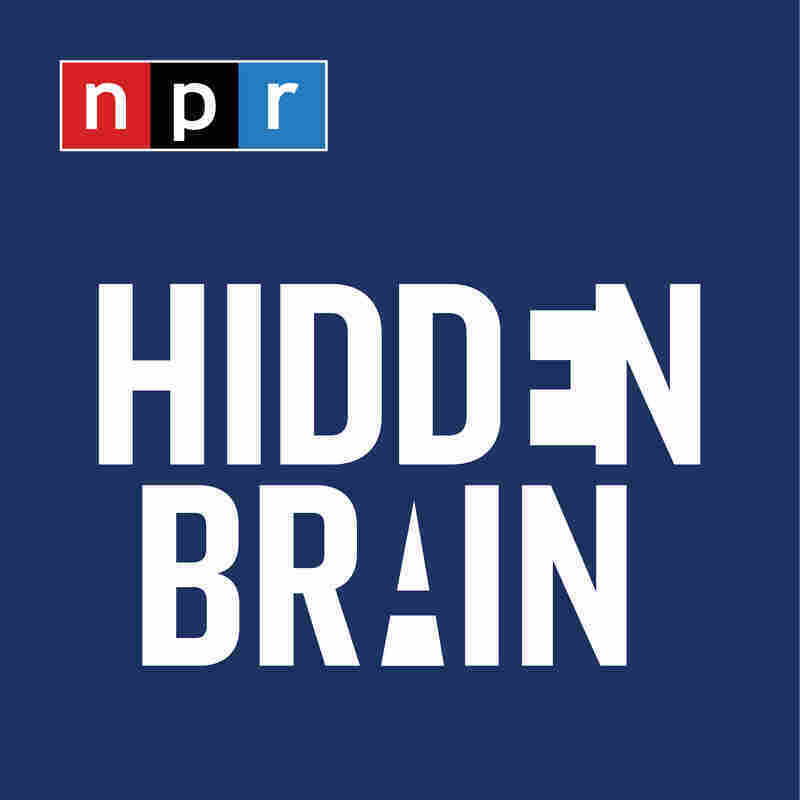 You can also follow us on Twitter @hiddenbrain, @karamcguirk, @maggiepenman and @maxnesterak, and listen for Hidden Brain stories every week on your local public radio station.